How to connect two balloons around a third and make them overlap properly. 1. Draw your balloons, tails and joins as usual. 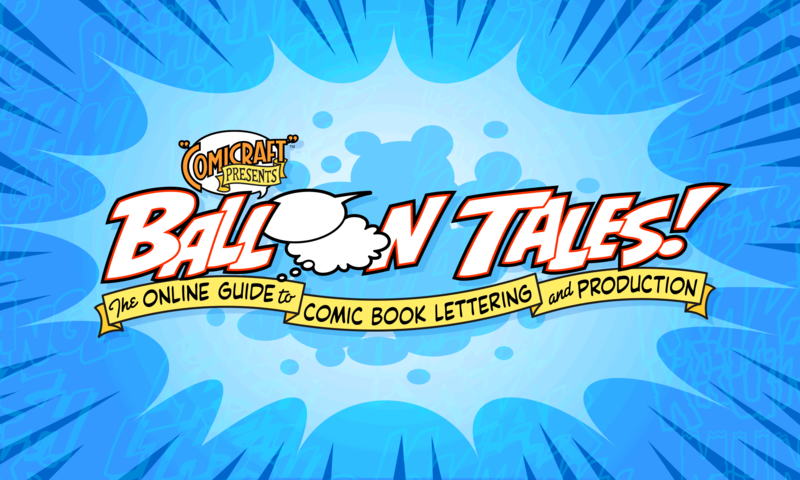 See our pages on Making Word Balloons and Tails & Joins for more details on these techniques. 2. Select the balloons, tail and join and click the “Unite” button in the Pathfinder palette to make them into a single object. 3. Using the “Scissors” tool, click on both sides of the join between the two balloons to split it into two objects. 4. Select the lower balloon and text, and choose Object > Arrange > Bring to Front (or press Command-Shift-]).